The Lynx Series point-to-point microwave systems are a highly reliable, versatile, and cost-effective solutions for a wide variety of applications including service provider, enterprise, industrial, and municipal networks. Lynx Series products are available in two form factors (all-outdoor and split-mount) enabling network operators to choose the right model for the application. It offers most of the outstanding features found in the Orion series with only a few exceptions. 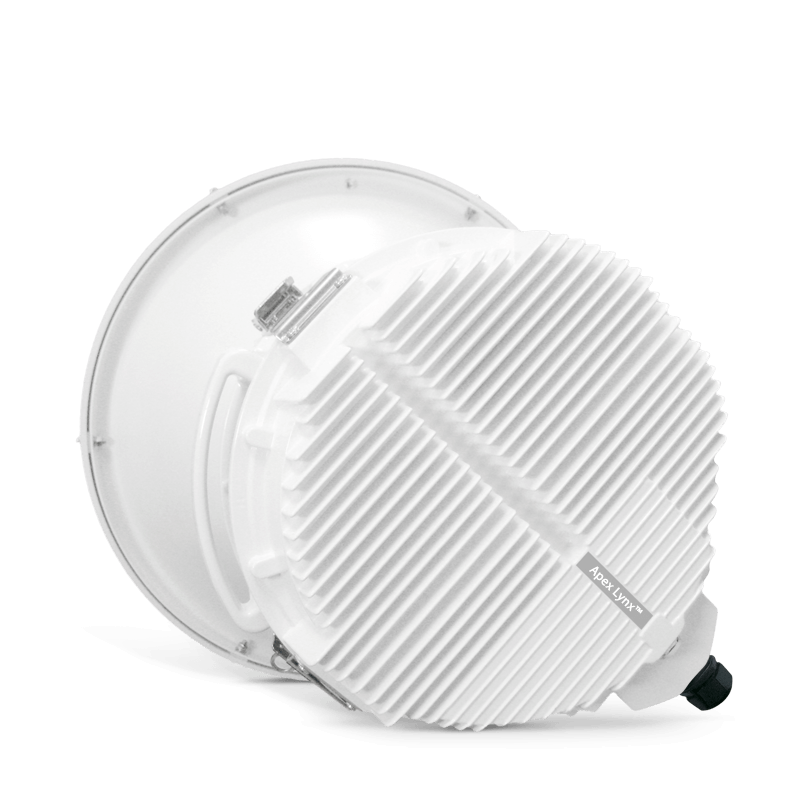 The Lynx models are available for all standard world-wide licensed frequency bands from 4.5 to 42 GHz. 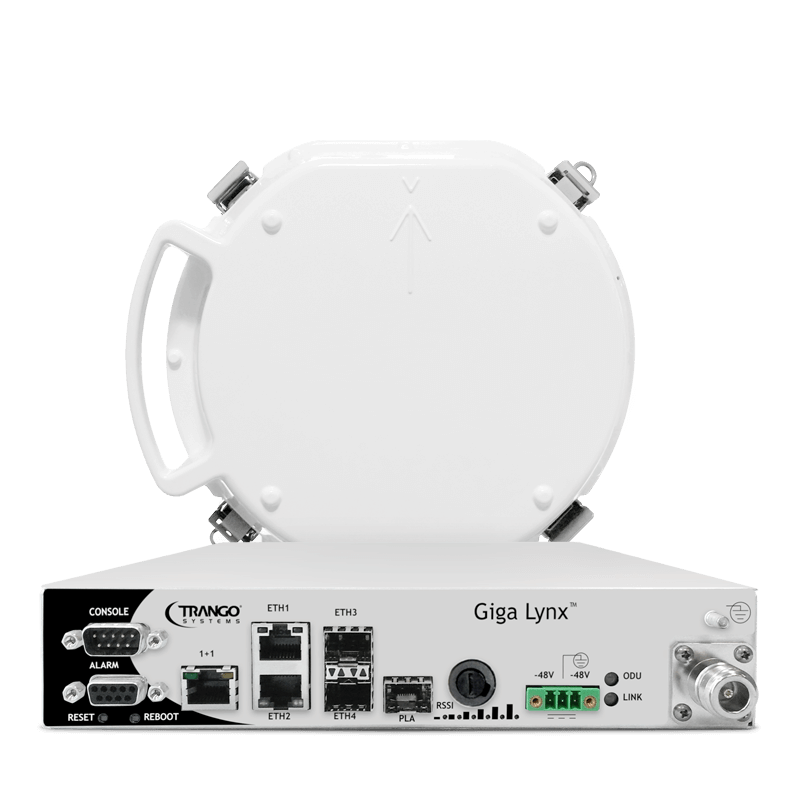 The Lynx offers high transmit power (for excellent system gain and reliability), modulation levels up to 1024QAM, physical layer link aggregation, multi-layer header compression, and full gigabit performance in 2+0 configuration. Both of the model form-factors include copper and SFP interfaces. Other outstanding features of the Lynx includes advanced hitless adaptive coding and modulation, comprehensive management and monitoring capability, 1+1 hot standby, AES 256 Encryption.